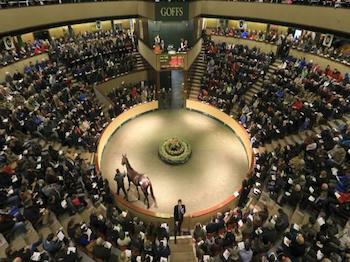 We are delighted to have two new arrivals coming from Goffs Ireland this week. We secured a filly from the HIT sale, a three-year-old daughter of Raven’s Pass called Mazzuri who was sold by Rathbride Stables. Mazzuri is a two time winner and recently finished second in a Listed race, she will run in the colours of Mrs S Conway. We have also purchased a smart yearling colt by Sir Prancealot out of Hypocrisy who is for sale. We are delighted that Zuba won at Chelmsford over 1m2f on Monday. Ridden by Robert Havlin he made headway to lead over one furlong out and stayed on well inside the final furlong to win by one length from the favourite ‘Say The Word.’ Congratulations to his owners John Connolly and Odile Griffith who purchased this lovely Dubawi colt at the Tattersalls Book 1 Sale last year.